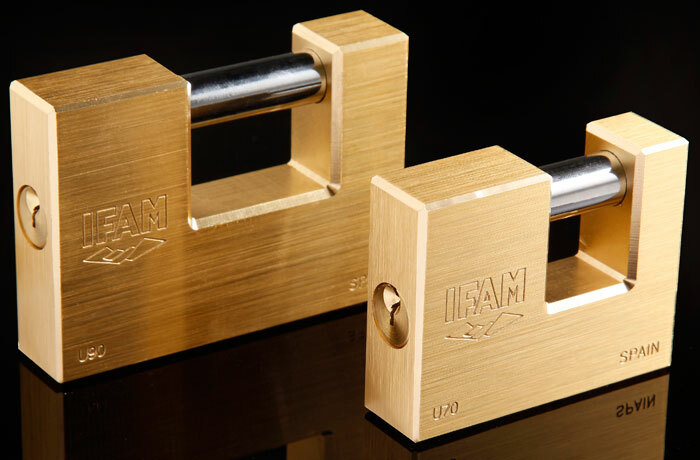 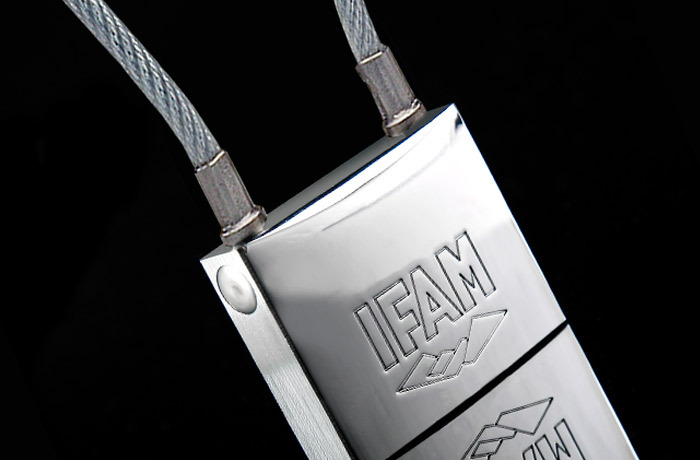 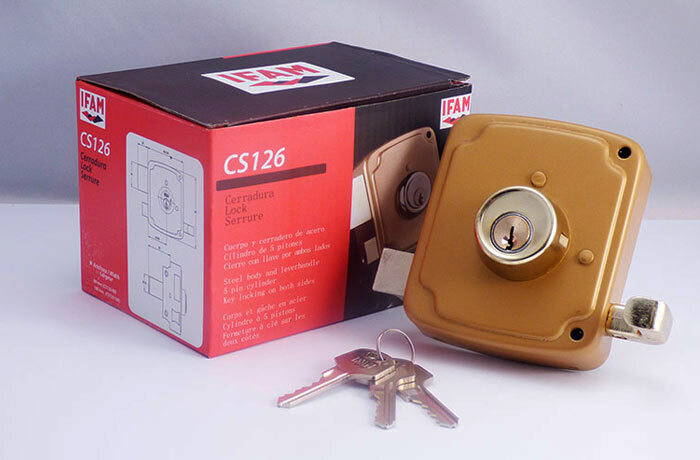 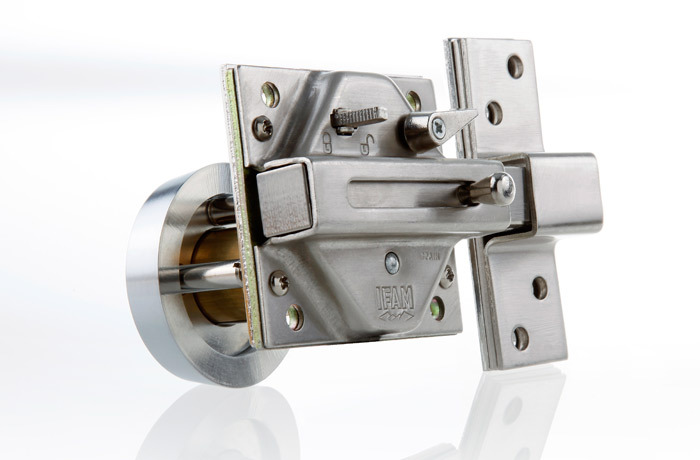 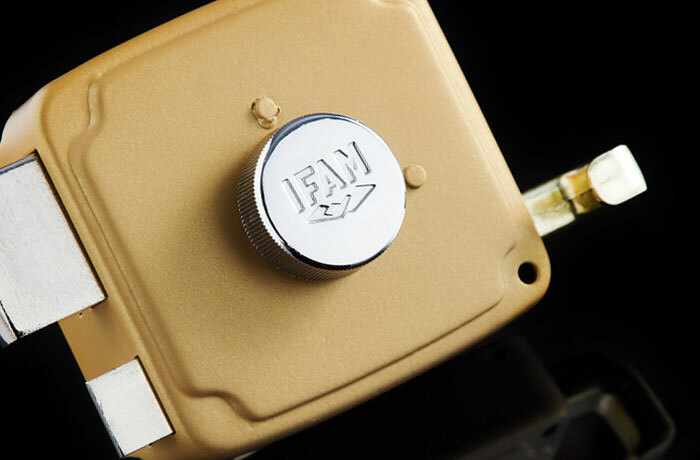 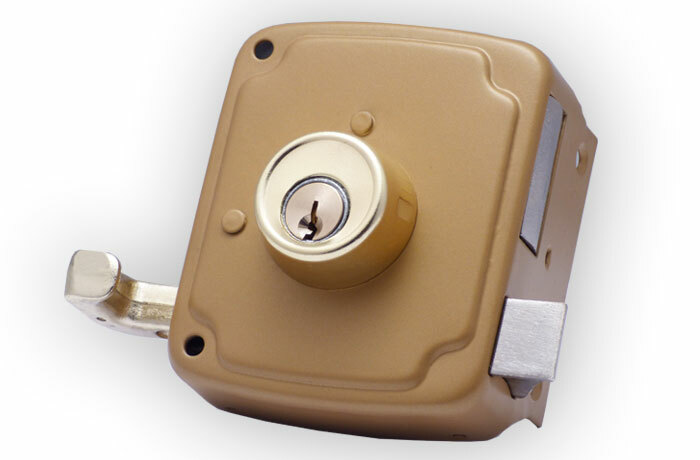 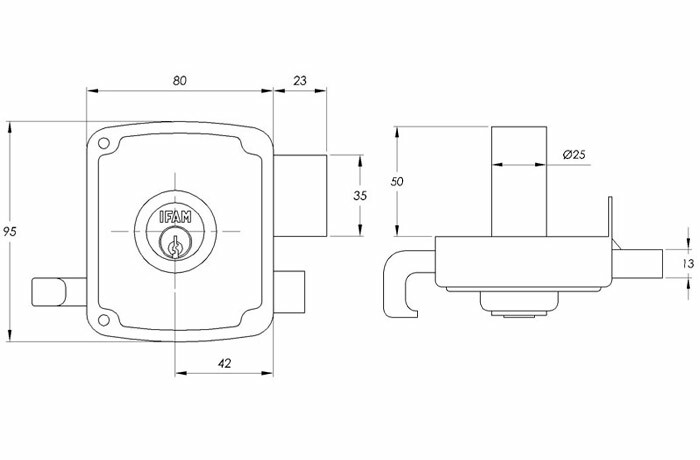 The CS126 lock by IFAM shares almost all its features with the CS125 lock. 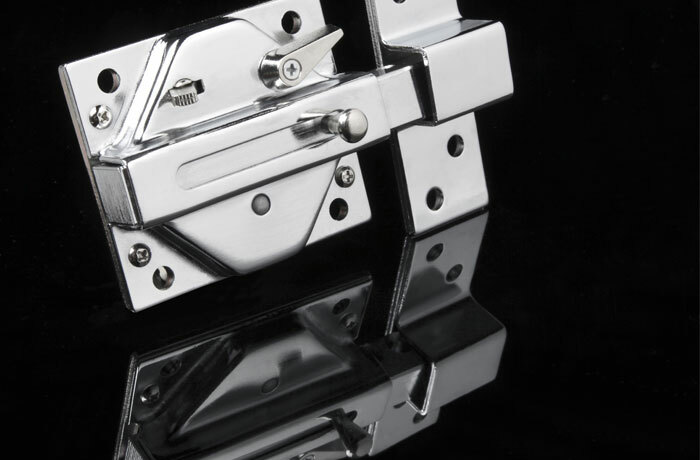 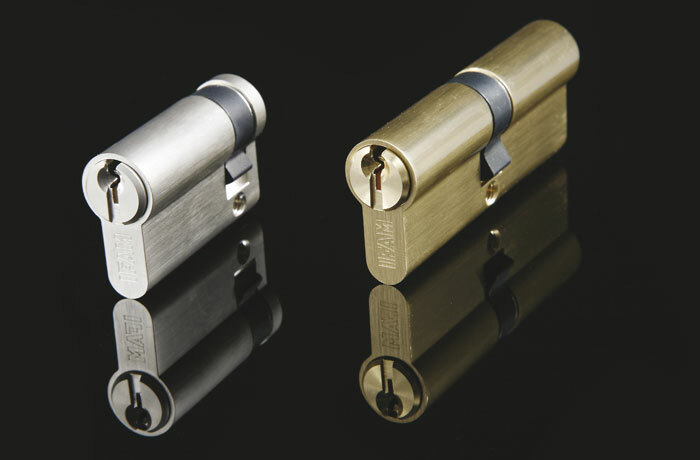 The main diference between them is that the CS126 lock is operated with a cylinder lock on both sides of the door, in order to provide extra security. 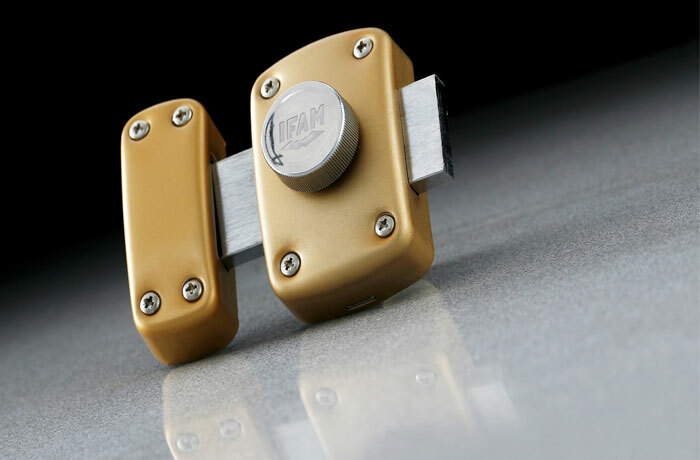 It is also suitable for left-hand and right-hand doors and it is available in two sizes as well, 80 and 100mm, depending on your needs. 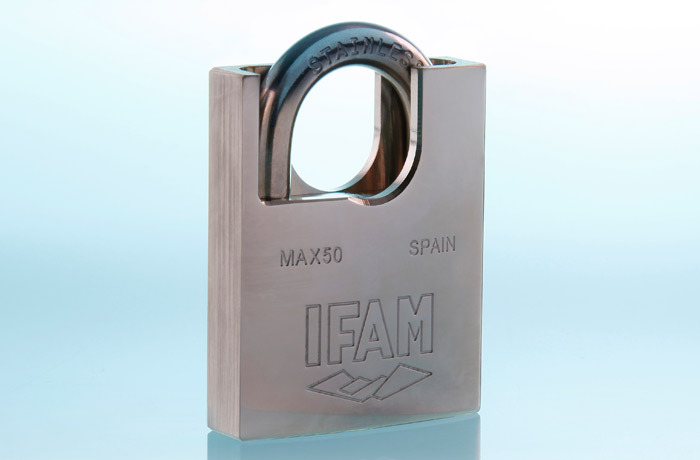 Body and strike: – Made of steel. 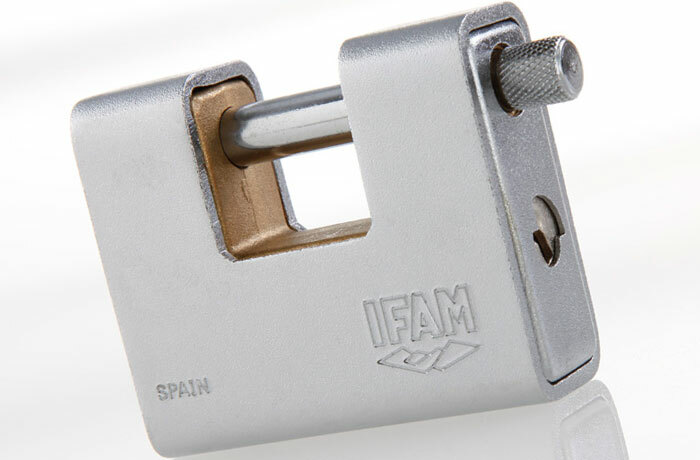 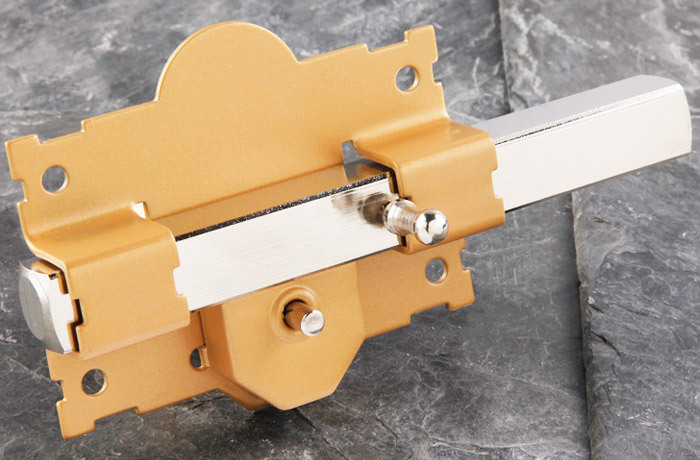 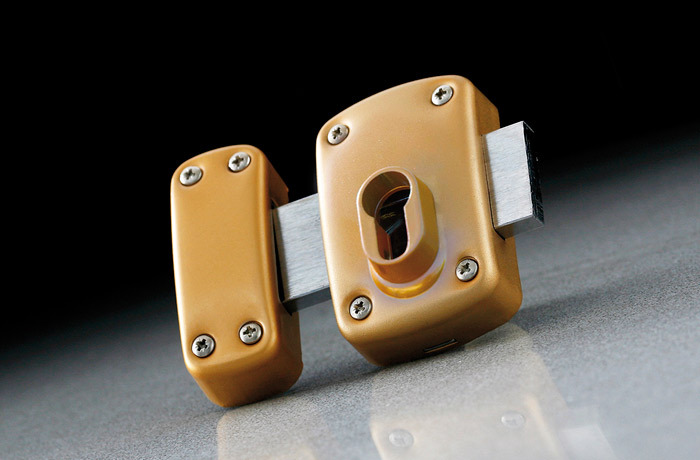 Opening / closing: – Bolt, lever and knob made of zinc alloy. 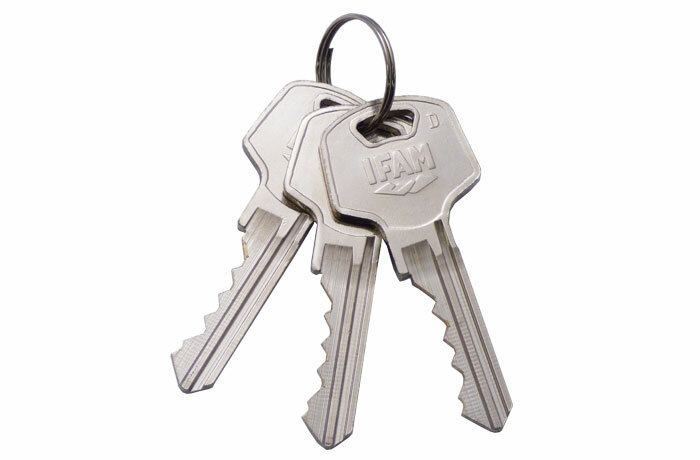 – Suitable for left-hand and right-hand doors..
– Supplied with 3 keys. 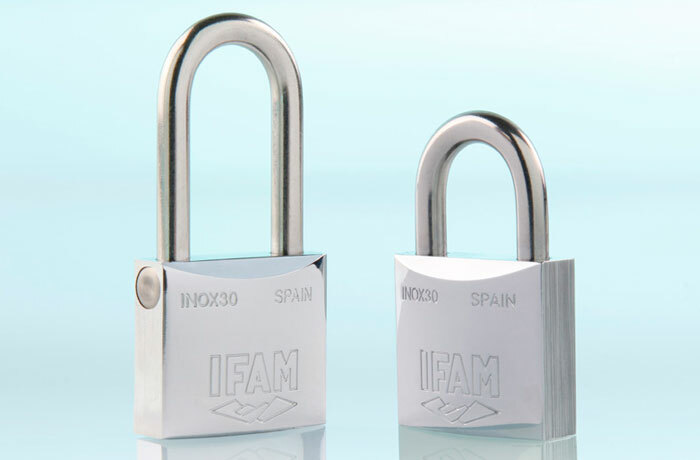 – Key compatible with: D Series cylinders; Inox50, Max50, K50, Armoured Series and U Series padlocks; CS125 lock. 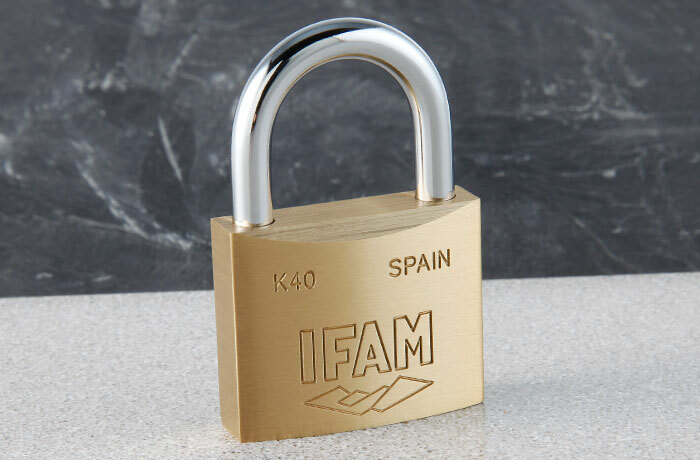 Finish: – Brass epoxy paint.